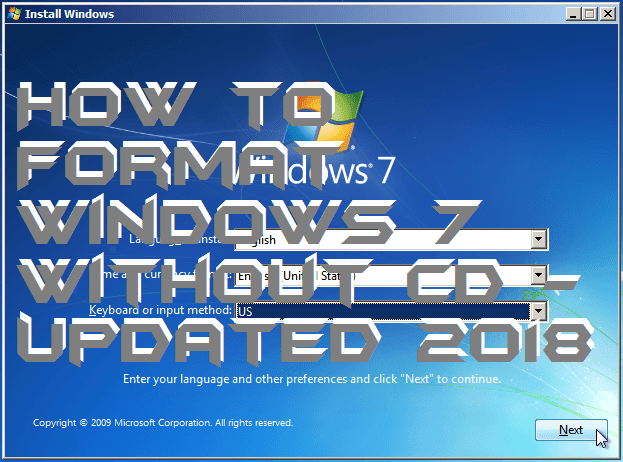 Hello friends, Today I will tell you a method to format Windows 7 without CD and remove all kind of unwanted files from their PC/Laptops. This is the best and easy method to wipe Windows 7 without CD. I will share a simple tweak to format Windows 7 without any external device. Formatting the computer’s hard disk is always a last resort to pursue. Once formatted, all the data in the computer will be completely wiped out including the operating system installed in it. 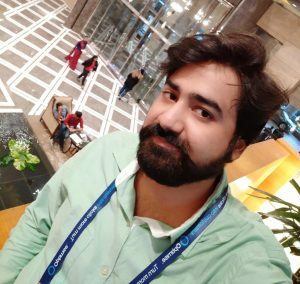 However, Microsoft’s operating system comes with an inbuilt feature that allows users to format their hard drives without using any installation CD or boot disk. Whether you are looking to retire an old computer, reinstall Windows, or prepare another hard drive. It is always recommended to wipe out the drive by formatting it first. You can format any drive in Windows OS except for the system drives. If you want to format the system drive or C: then you’ll need to do it with a boot disk. On the other hand, non-system drives and external drives can be formatted from the Control Panel of your computer. Double-click on the “Administrative Tools” option. You’ll be redirected to a new window with a list of available administrative tools. Double-click on “Computer Management” and click on “Continue” in the pop-up box that appears. Wait for a new window to open and then scroll down the list on the left side of the screen. Click on add option (+) next to “Storage” button and then double-click on “Disk Management”.’Locate and select the drive you want to format from the list of drives in the center of the screen. Right-click on the selected drive and click on “Format…” from the drop-down list that will appear. Go to “File System” and choose the option “NTFS”. Set the “Allocation Size” option to “Default” and click on OK to start the formatting process. Read more: Top 10 Best Windows 7 Tricks and Secrets – Must Try! This is the best and safe way to format Windows 7 without CD. You can format/reinstall windows 7 without any external device. It is working and can be done on any laptop/PC. Don’t forget to share this trick on format Windows 7 without CD with your friends.